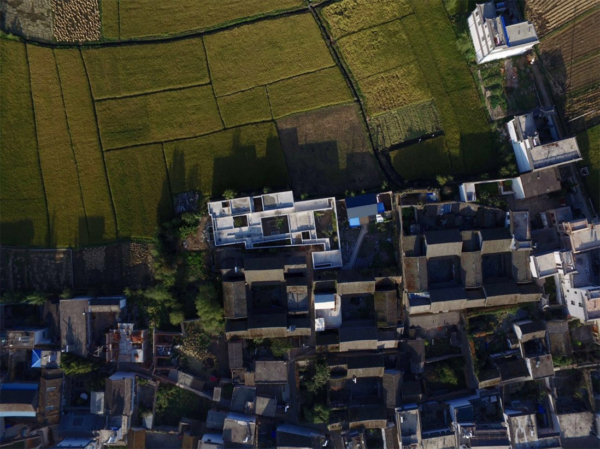 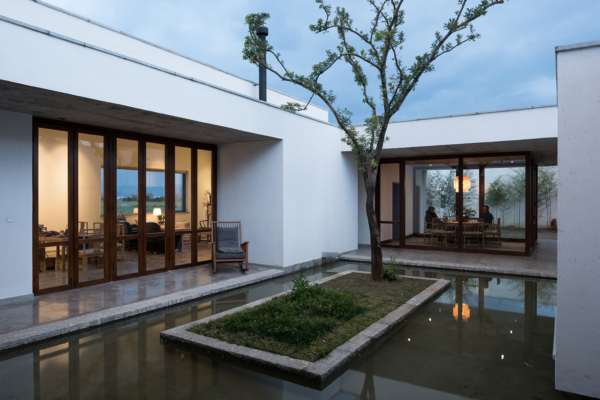 Located at the east periphery of Chengbei Village, Xizhou Town, facing agricultural field, the Zhu’an Residence is a house designed for a Chinese painter and his wife. 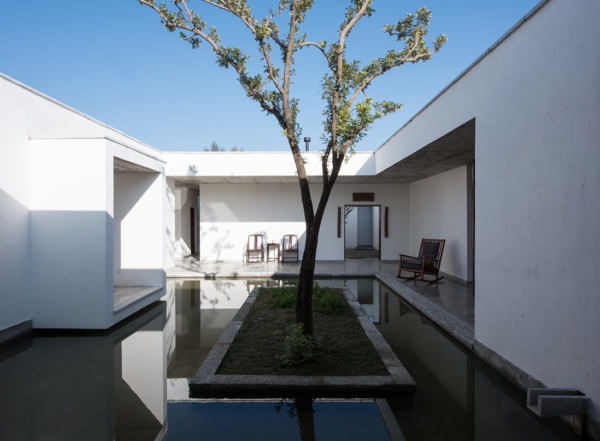 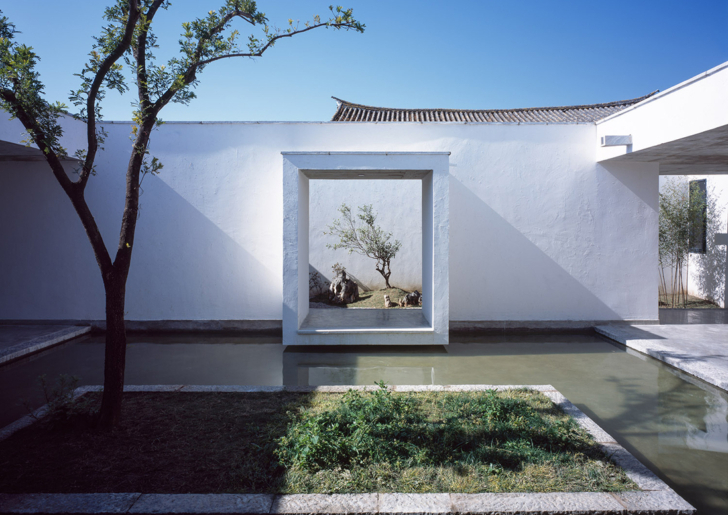 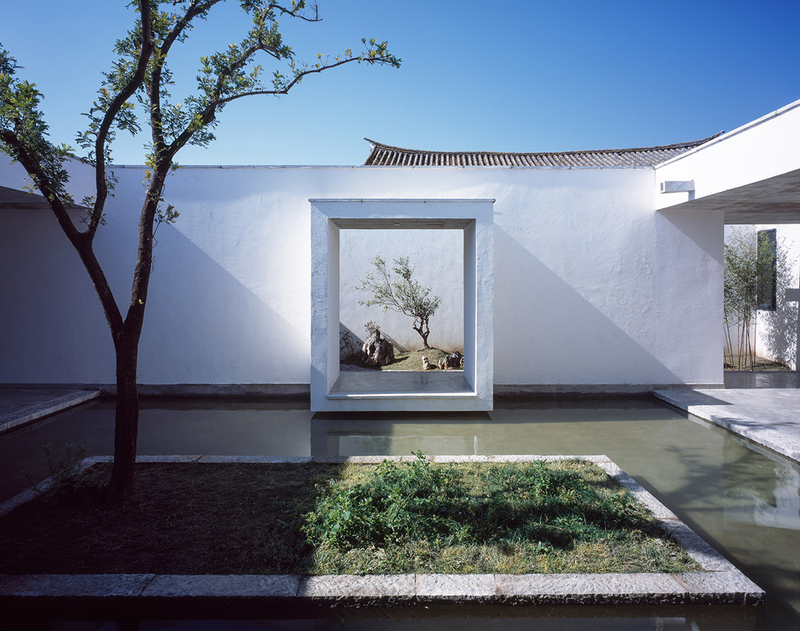 Zhu’an adopts the inward-looking character of the traditional courtyard house, using nine courtyards to organize the space and program. 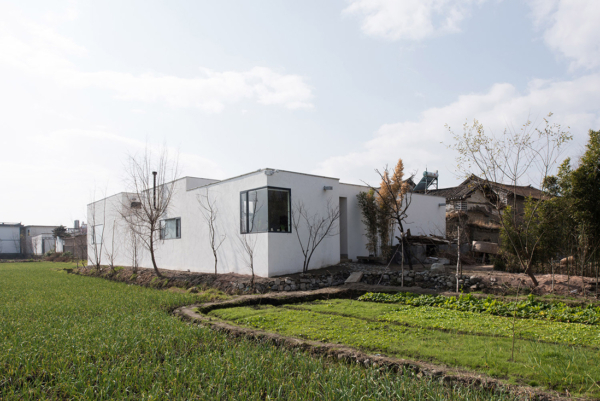 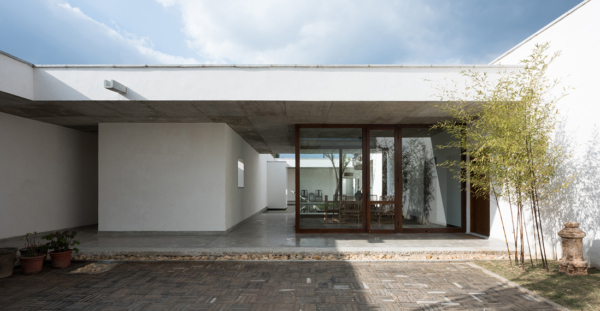 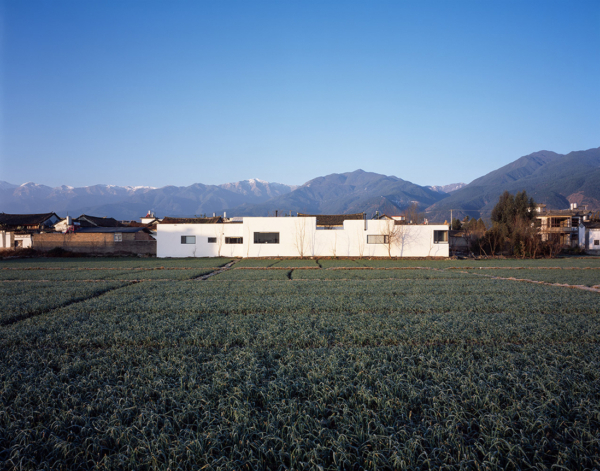 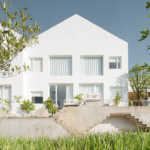 The use of lime plaster mixed with straw-a very common form of rendering for external walls in Xizhou- also helps relate the new house to its context. 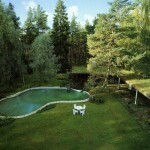 From the southern courtyard one can walk undercover past an enclosed dining area towards the pond. 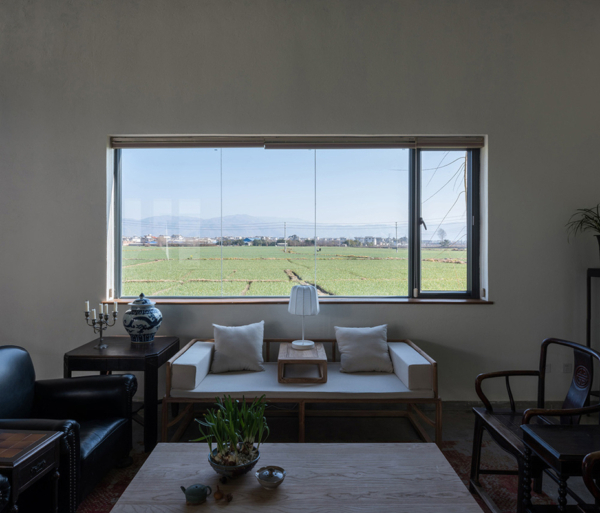 The living room has two living areas, facing the green field and the pond respectively. 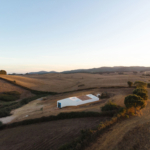 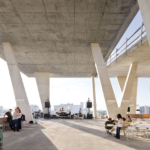 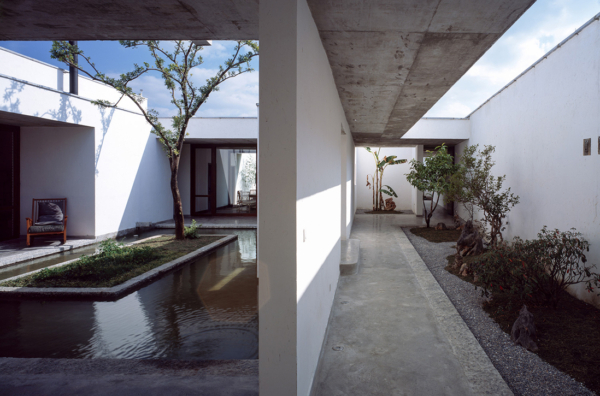 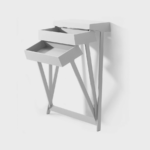 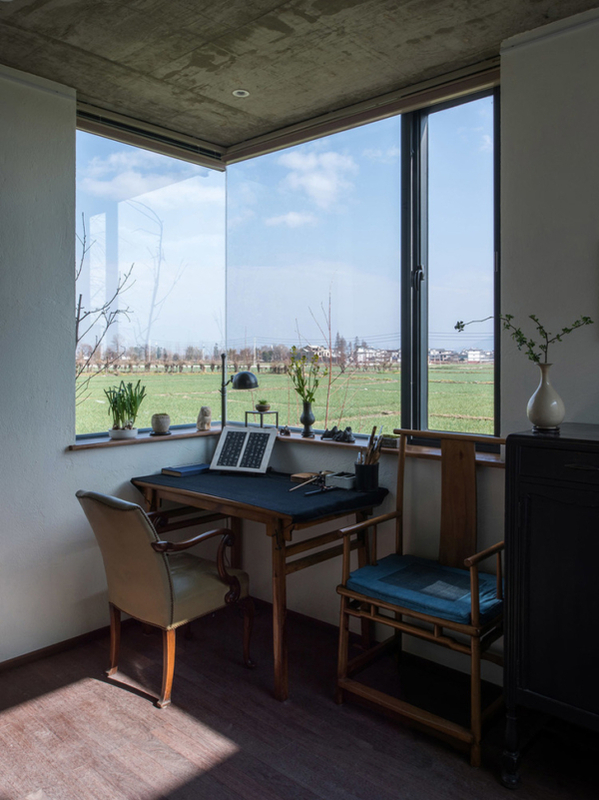 The private quarters are organized around four courtyards of different sizes and orientation, providing light, ventilation and different atmosphere.